Description: "As the health tech ecosystem continues to grow in the Midwest, support from local medical and pharma companies has lead to increased activity for new technology solutions. Insight has seen the trend in interest and technology investigation grow from year to year in the startup space. This was made evident with this year’s increase in applications from the Midwest and beyond, as well as an uptick in mobile health and connected device focused startups." Description: "The HealthTech Innovation Challenge is part of Accenture’s broader HealthTech Innovation program which will also include acceleration and venture opportunities, innovation labs, and more. Through it we support technologies and drive creative solutions to improve the way people access and manage healthcare." Description: "Health 2.0's VentureConnect is a chance for digital health companies seeking Series A funding to pitch in front of a room of venture capitalists, government officials, and angel investors." Description: "MedTech Innovator is the medical technology industry’s global showcase and accelerator for innovative medical device, digital health and diagnostic companies. Our mission is to improve the lives of patients by accelerating the growth of companies that are transforming the healthcare system. MedTech Innovator is the largest platform of its kind, providing participants with broad exposure to the leading players in the medtech industry." Description: "LeadHERs in Digital Health is a pitch competition designed for 8-10 select startups (co)founded or (co)led by women. Phase I of the event offers entrepreneurs and founders with focused workshops and trainings, including pitch preparation, raising capital, firm challenges, financial model and intellectual property concerns. Phase II, the pitch competition, features select teams for a 7-minute presentation, followed by a 5-minute Q&A session from a panel of investor judges. Concurrent with Phase II, a youth summit on innovation and entrepreneurship is held to introduce and engage middle and high school students in the ecosystem." Description: "Identify new concepts in Digital Health that can prevent health crises and can better managing chronic conditions. 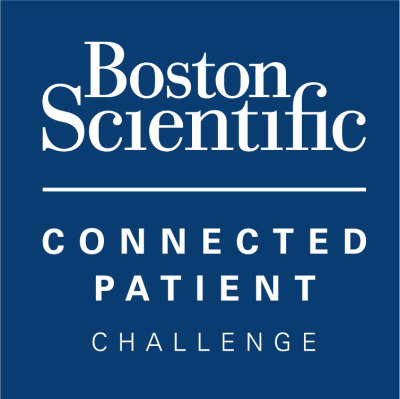 More broadly, the Connected Patient Challenge is designed to foster a digital health innovation community where discussion with input from many sources can build strong, robust challenge submissions leading to successful, life-changing diagnostics, devices, therapies and patient management programs." Prize: Winners will be awarded up to $50,000 of in-kind services from Boston Scientific and Google. Description: "The Impact Pediatric Health Startup Pitch Competition is an opportunity for up-and-coming digital health and medical device startups to pitch their innovation to a panel of medical executives and investors during SXSW to be held in Austin, TX in March. Supported by the eight top-ranked children’s hospitals in the United States, this one-of-a kind competition is a chance for startup CEOs to present how their company is solving the unique healthcare needs of babies, kids, and teens." 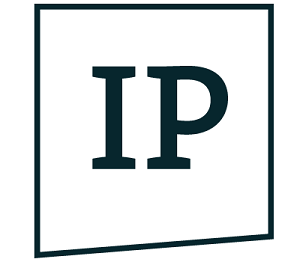 Description: "The Innovators’ Pitch is the path-breaking competition for early stage startups in Europe. Bright entrepreneurs get the chance to present their innovative products and prototypes to a high-level jury and an expert audience." Description: "Products and services chosen to present are used by patients or consumers of healthcare or wellness services outside of the hospital environment. Examples of winning solutions include sensors, wearables, technology platforms used by consumers or patients, "connected" consumer products, population health initiatives that integrate technology, "connected" programs, fitness and wellness solutions, and targeted digital interventions that address chronic disease and pain management, program on-boarding, or other types of digitally-enabled health or wellness solutions."